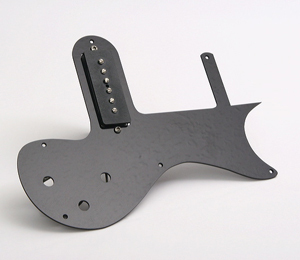 We now have a P-90 replacement pickup and pickguard for original Melody Makers that requires no modification to the guitar. 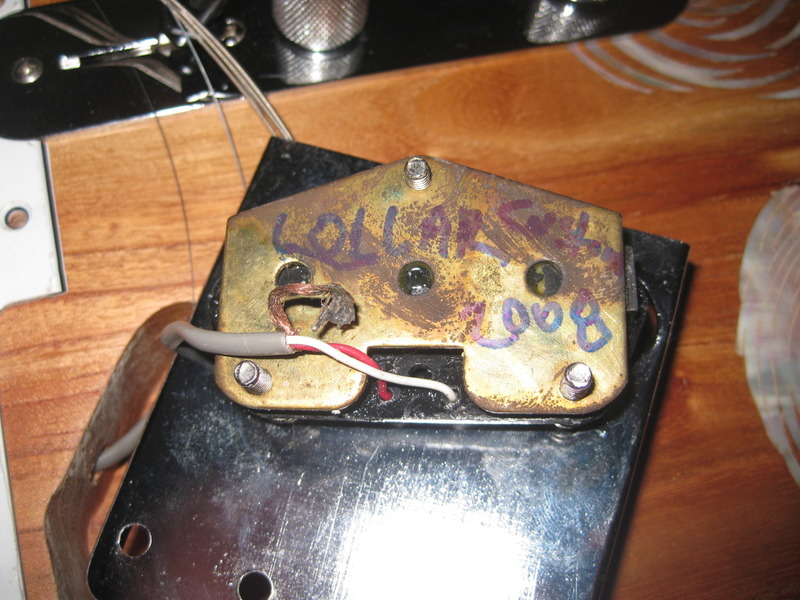 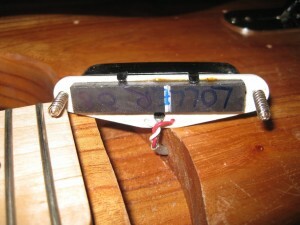 The original route in the guitar body is too small to fit a soapbar P-90 with a pickup cover but it is large enough to accommodate this modified shaped P-90 pickup. 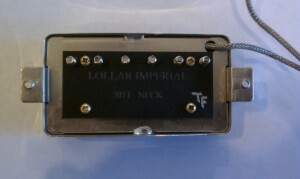 Our pickup is made of vulcanized fiber just like a telecaster bridge pickup and is buffed to a semi gloss lightly textured finish with no pickup cover. It is available for double cutaway early 60’s models with single pickup and for later double cutaway SG style with single pickup. 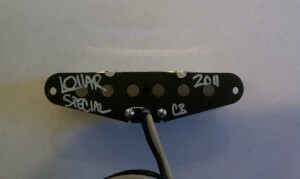 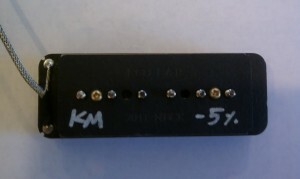 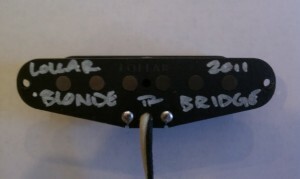 The pickup comes in black only and pickguards are available in single ply black, white or parchment. 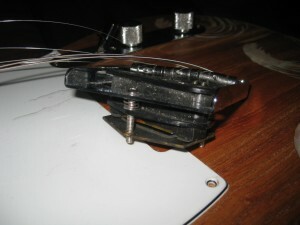 It’s as easy as removing the original pickguard along with all its attached electronics and dropping in the new pickup and pickgaurd. 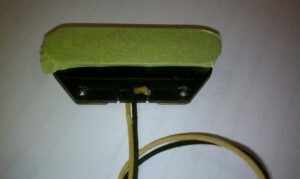 We can also prewire everything for you. 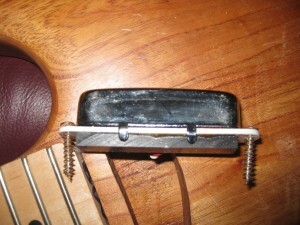 All you have to do is solder the string ground wire to the back of a pot. 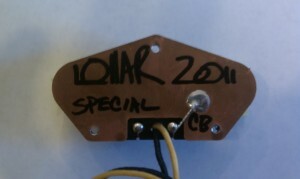 They are not yet on the web site, so you’ll need to call the shop at (206) 463-9838.